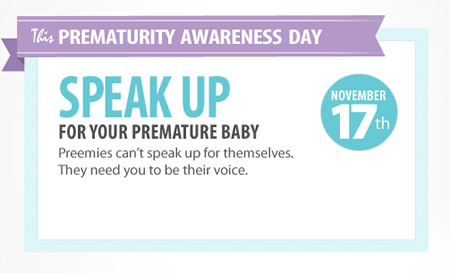 Prematurity Awareness Day is Saturday, November 17 and we need to speak up for premature babies. Every year, 13 million babies are born early worldwide, including more than half a million in the United States. Premature birth disrupts a baby’s development in the womb, often stunting the growth of some of the body’s most critical organs. These babies are at an increased risk of serious medical complications and regularly face weeks or sometimes months in the NICU. Since their immune systems and lungs aren’t fully developed, preemies are more likely to develop infections and are more susceptible to respiratory problems., particularly RSV. RSV often causes relatively minor symptoms that mimic the common cold, but preemies are at a higher risk for developing much more serious symptoms, including a serious respiratory infection. While I was fortunate that none of my children were born prematurely, I am very familiar with RSV and a newborn. When my youngest son was just two weeks old, he came down with what I thought was a cold. I brought him to the pediatrician just to be safe, not at all expecting what would happen next. After hearing my newborn wheezing and listening to his lungs, the pediatrician immediately sent us to the local hospital. When we were there, the nurses tested him for various viruses and when our doctor got there and he informed me that my son tested positive for RSV. And that was when panic set in. Because I knew how dangerous RSV can be in a newborn. I had never been more scared in my entire life. We were transferred to a children's hospital later that night where my little man and I spent the next four days. Watching that little body in a hospital room with oxygen blowing over his nose and mouth while hooked up to machines monitoring his oxygen level was gut wrenching. After the first 48 hours, which I was told were the most dangerous, he started to get better. Eventually he came off the oxygen and after a day free of that, we were able to go home. It was by far the most difficult experience I've had as a mother and I wish no one else would ever have to go through it. 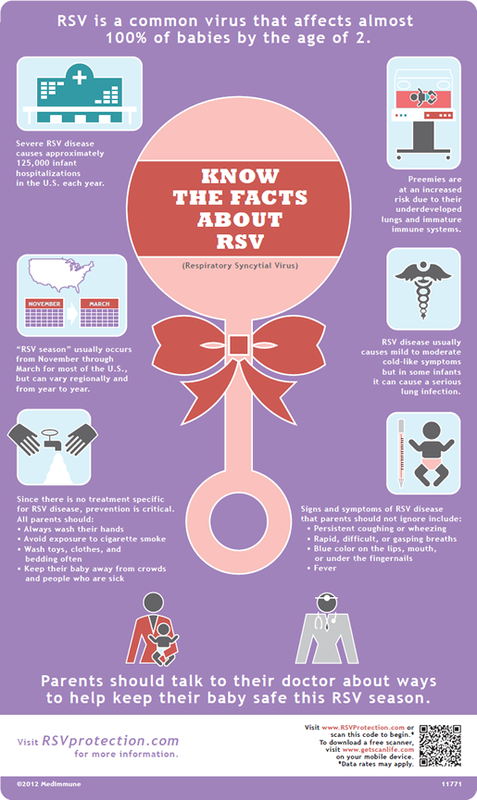 How much do you know about RSV? Below is an infographic with some facts, prevention tips and symptoms to look for. To learn more about RSV, visit www.rsvprotection.com and for more about the specialized health needs of preterm infants, visit www.preemievoices.com. I wrote this review while participating in a campaign for Mom Central Consulting on behalf of MedImmune and I received a promotional item to thank me for my participation. You've made some good points there. 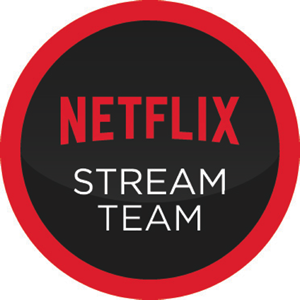 I looked on the web for more information about the issue and found most people will go along with your views on this web site. counsel you some attention-grabbing issues or advice.